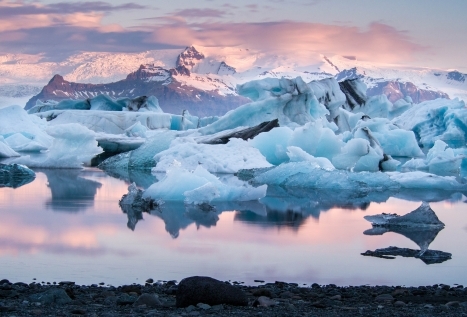 Iceland’s southwest corner has some of its most dramatic natural attractions. At Vík, on the island’s southern tip is Dyrholaey’s bird cliff promontory, from whence black sand beaches fringed with ocean foam stretch as far as the eye can see. 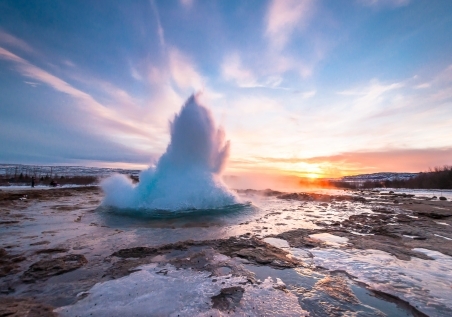 Also visit Gullfoss, Geysir and the Pingvellir valley with its faults and fissures at the junction of the North American and Eurasian tectonic plates. Circumnavigate the island for a surfeit of ‘wow’ factor sights and dramatically contrasting scenery. Take in the classic Geological sites of the 'Golden Circle' and the southern coast's fertile glacier plains and black sand beaches before passing along the eerily misty eastern fjords and up to Myvatn's steaming fumaroles and pseudo craters. Along the way you'll have time to take in the Jokulsarlon Lagoon's drifting bergs, spot for whales at Husavik and waterfalls galore. 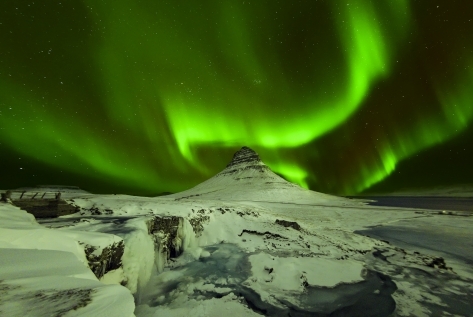 Discover the whole of Iceland from its signature highlights in the south to its dramatic eastern fjords; from Myvatn’s mystical marvels in the north to the serenity of Snaefellsnes in the west. A complete and comprehensive tour of the whole island with excursions available in every quadrant. Follow in the footsteps of Icelandic Vikings and travel on horseback, opening up the opportunity to travel through terrain not normally accessed by walking or driving. The horses are renowned for their patience and sweet nature and are therefore an excellent choice for novices and experienced equestrians alike. The following itinerary is just one of a choice of small group tours for those with a basic knowledge of horsemanship. Other tours will appeal to more proficient riders. 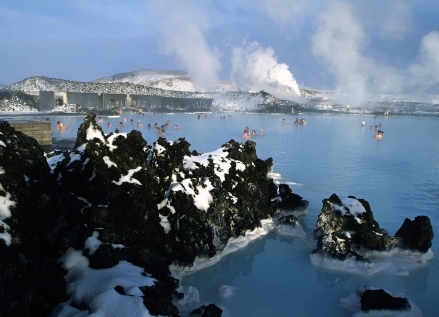 Soak up some of Iceland’s most iconic sights whilst enjoying the comfort of one of its most luxurious properties. 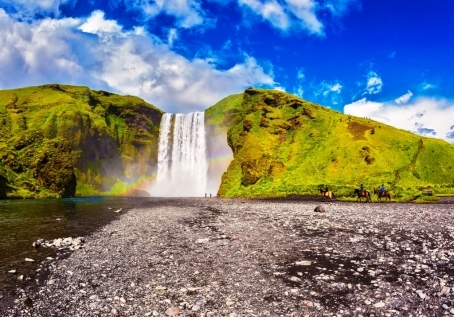 The tumbling waterfalls of Skógafoss and Seljalandsfoss are but a short, easy drive away, as are Dyrholaey’s black sand beaches edged by crashing, white foaming waves. Explore the trio of sights known as the Golden Circle and catch the best view of Langjökull Glacier there is to be had from a snowmobile. By night enjoy the gastronomic delights and tranquil surroundings of your elegant abode.